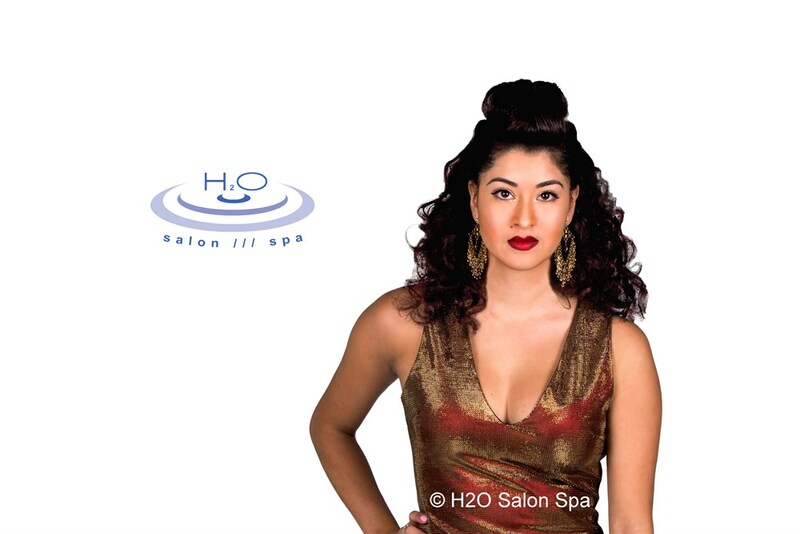 H2O Salon Spa- award winning salon and spa, located in Manchester NH, Bedford NH, dedicated to bringing you the latest in beauty and fashion to New Hampshire. Your reservation provides you with a personal, 'Signature H2O Seven Step Consultation', discussing your individual needs. From a complete makeover to a subtle change we'll find the right look for you. Policy: To ensure prompt service, appointments are always desirable but walk-ins are gladly accepted. It is best to arrive early for all reservations. For spa service 15 to 20 minutes allows you to relax with a drink of your choice, complete an intake form and get comfortable. We cannot guarantee appointments for late arrivals. If you need to cancel, please do so at least 24 hours in advance. We require 50% payment for cancelled appointments without 24 hours notice. Full payment for no cancellation notice. As a courtesy reservations will receive conformation 48 hours in advance. To ensure H2O remains a relaxing, safe environment children are not allowed in the service area, unless having a service performed. We request any child under the age of 12 remain in the reception area with an accompanying adult. Gratuity is customary for good service and always left to the discretion of our clients. Please be aware that gratuities cannot be charged to gift certificate. We do not give cash back on credit cards or gift certificates.